Can You Drink Alcohol on a Charter Bus? 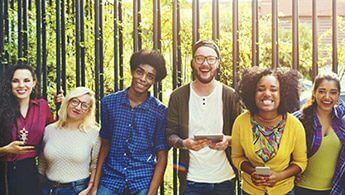 GOGO Charters is Now Available in Australia! 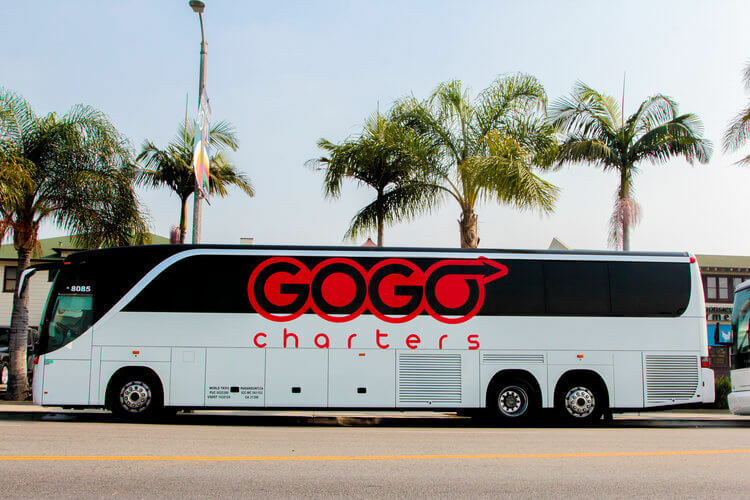 GOGO Charters, the largest and most reliable bus rental service in the U.S, is now available to customers in Australia. Visit our new Australian site to see how we can service you! GOGO Charters has access to the biggest selection of modern coaches to hire….